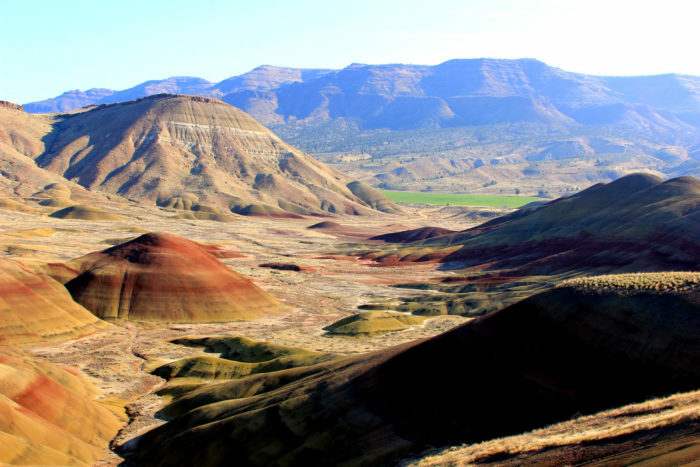 The Painted Hills is one of Oregon's most incredible natural wonders. These ancient, colorful hills are woven with trails that'll lead you through some of the Beaver State's most mesmerizing scenery. 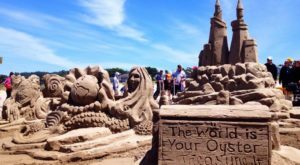 Take a drive along the Journey Through Time Scenic Byway to get here, stopping at the many incredible viewpoints, historical sites, and small towns along the way. 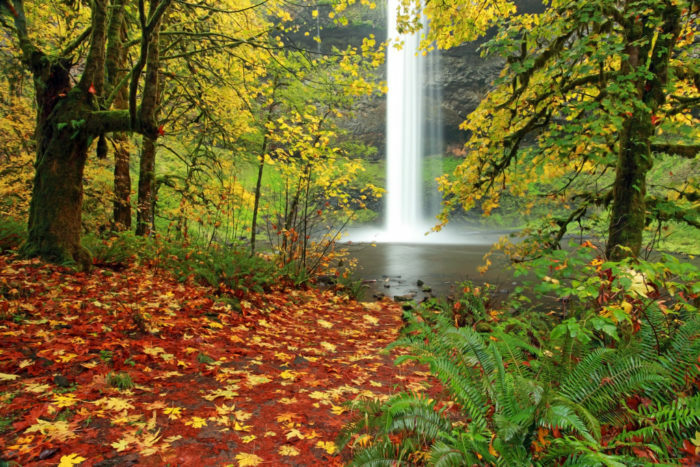 When you feel like escaping into nature, hop in the car and head to Silver Falls State Park. This stunning state park is the largest in Oregon, and it's full of amazing canyons and waterfalls. Spend the afternoon hiking the one of a kind Trail of Ten Falls, and then if you feel like staying the night, you can stay at the campground or rent one of the park's rustic cabins. 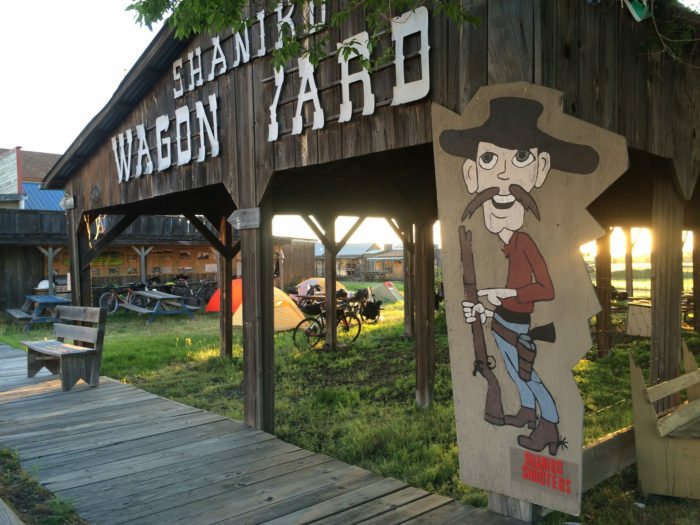 Located in north central Oregon, Shaniko is arguably the most fascinating ghost town in the Beaver State. Take a scenic drive to this unique abandoned town, where you can walk the empty streets and feel as though you've been transported back in time to the old Wild West. 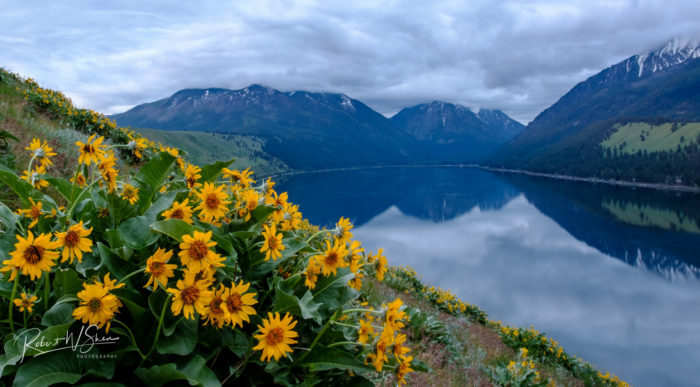 Located in the foothills of the stunning Wallowa Mountains in northeastern Oregon, Wallowa Lake is a breathtaking hidden gem where you can spend a day or two boating, hiking, swimming, fishing, camping, riding a scenic gondola, and more. 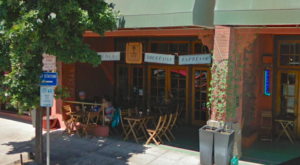 The lake is located beside the charming town of Joseph, where you can spend some time exploring the town's wonderful restaurants, shops, and galleries. 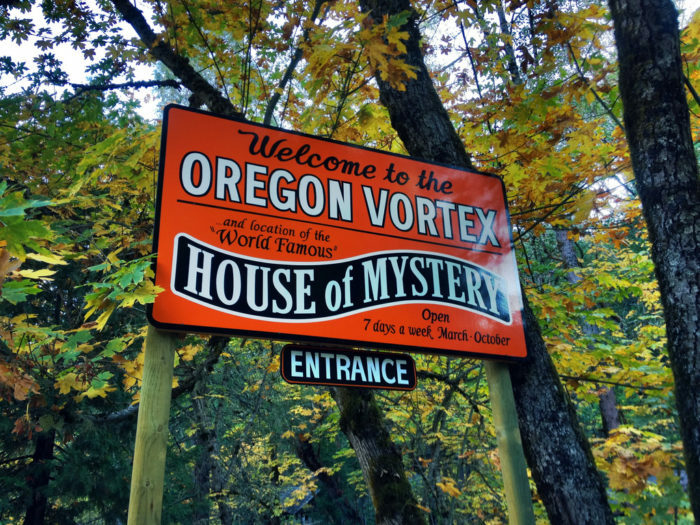 Located in the small southern Oregon town of Gold Hill, the Oregon Vortex and House of Mystery is a baffling place where the laws of physics seem to be suspended. Here, you can see balls roll uphill and brooms balance on their own, while the people around you appear to change in height... Admission costs $12.75 per adult, with discounts for children and seniors. 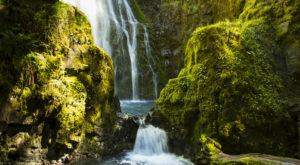 For a jaw dropping excursion, take a trip to the wondrous Columbia River Gorge. 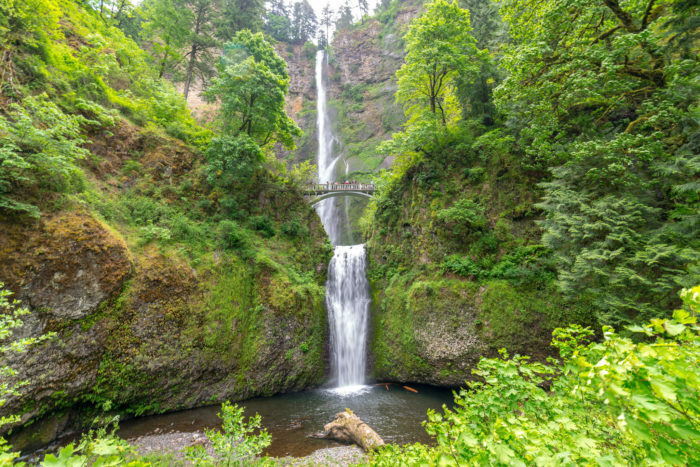 This scenic area is full of incredible hiking trails, viewpoints, and of course, iconic waterfalls like the 620' Multnomah Falls (pictured). 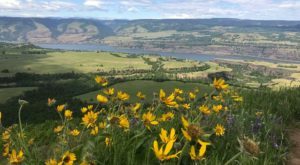 Drive along the meandering Historic Columbia River Highway, stopping at Crown Point, Multnomah Falls, and the many fabulous trailheads along the route. If you want to extend your trip over multiple days, take Interstate 84 east to Hood River or west to Portland. 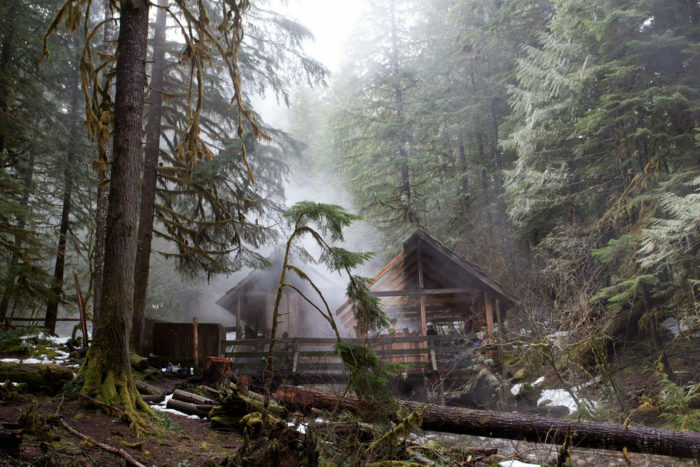 Nestled into the vast Mt Hood National Forest, Bagby Hot Springs can be reached by driving deep into the woods and then taking a short hike to the historic outdoor bathhouse. Once you arrive, you can relax in the hot mineral water surrounded by gorgeous scenery. There's a $5 fee per person for using the tubs, and if you want to stay at the nearby campsite there's a $16 camping fee. 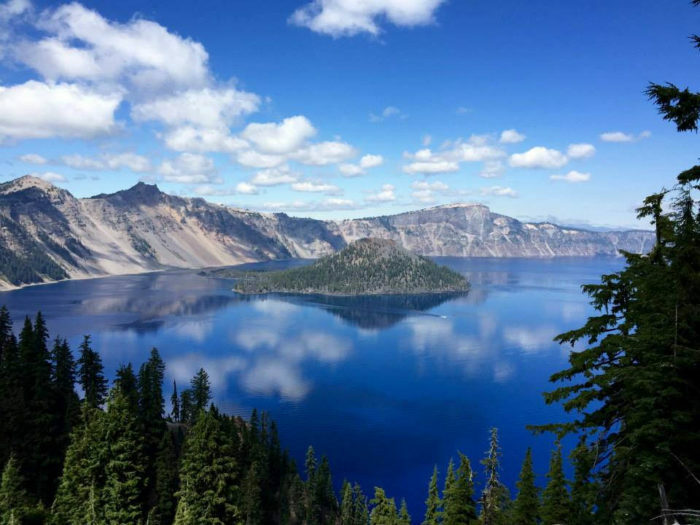 Seeing Crater Lake with your own two eyes is a must. This magical lake is the deepest in the country, and easily one of the most spectacular. 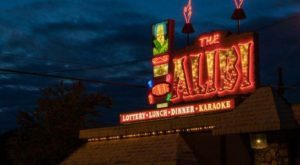 It's a fantastic place to visit by car, as there's a road that circles the 33-mile rim of the lake, with incredible plaques and viewpoints all along the route. There is a $15 fee per car to access this national park. 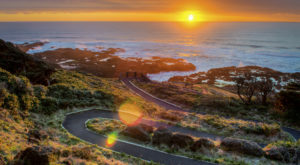 The Oregon Coast is full of amazing places to explore, and pretty much any drive along the Coastal Highway 101 will lead you somewhere amazing. The most iconic place to travel on the coast is the lovely Cannon Beach. 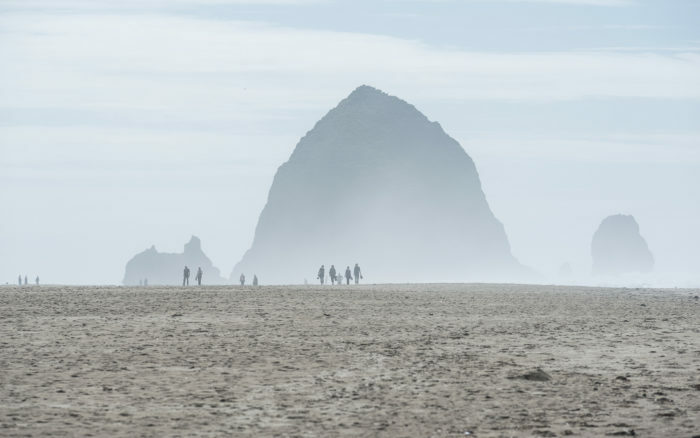 Home to Haystack Rock, this gorgeous beach is perfect for a fun day by the water. The town of Cannon Beach is also full of great little shops and restaurants to check out. 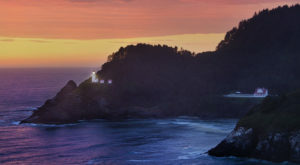 Pack a picnic and hit the beach for a fabulous day trip that won't cost a penny (other than gas). 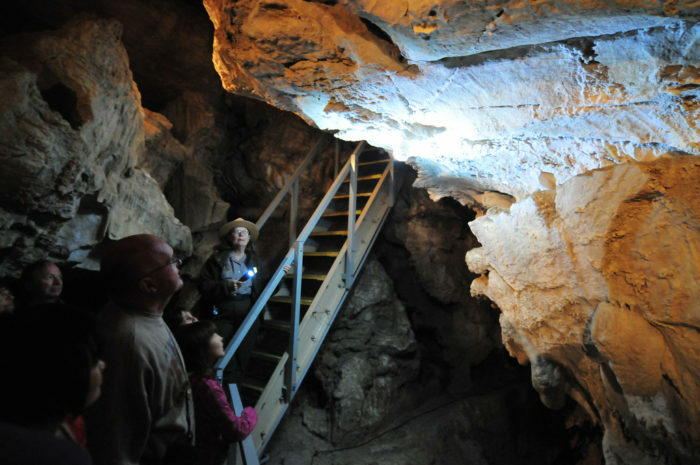 Head to the Oregon Caves National Monument for an unforgettable road trip. If you've ever wanted to descend into a cave, this is the place to do it. To take a Discovery Tour or Candlelight Tour costs only $10 per adult, and it's a truly otherworldly experience. 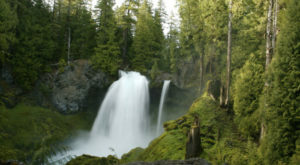 Find out about more awesome Oregon vacations here. How many of these trips have you taken? Share your thoughts and experiences in the comments below.